What role does the UK play in Palestine? Barry Stierer of Brighton & Hove Palestine Solidarity Campaign outlines the complicity of UK governments, businesses & political parties in the illegal occupation of Palestine. We discuss what we can do to show solidarity with Palestinians living under apartheid conditions imposed by the Israeli state. 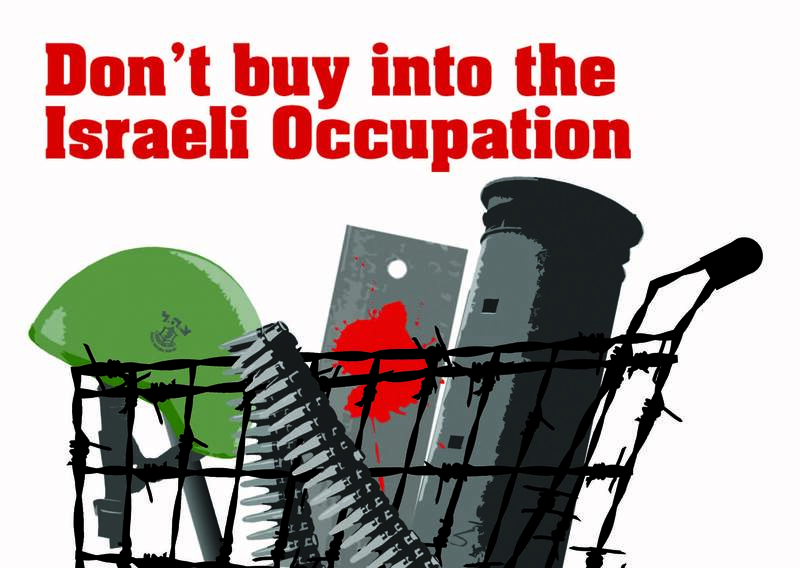 For example, did you know that Sodastream has its factory on confiscated Palestinian land? This is why there’s a protest 1-3pm most Saturdays outside the Ecostream store in Western Road, Brighton. More information here Come along for half an hour next Saturday? We shall also hear from GMB representatives helping staff in dispute with Sodexo at the Royal Sussex County Hospital in Brighton and the Princess Royal Hospital in Haywards Heath. 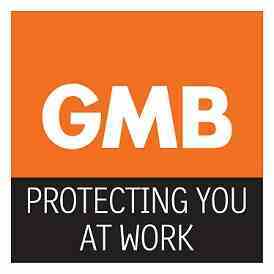 You can add your name to the GMB petition against Sodexo’s poor treatment of local NHS hospital staff here While you’re at it, please also send your objections in writing to your MP, the Chief Executive of BSUH NHS Trust and The Argus. Trafalgar Street is directly below Brighton railway station.